Many people fall prey to cardiovascular diseases. It is usually a direct outcome of the way one spends their lives and the kind of diet that one follows. Sedentary lifestyles coupled with rich and unhealthy diet leads to heart problems. 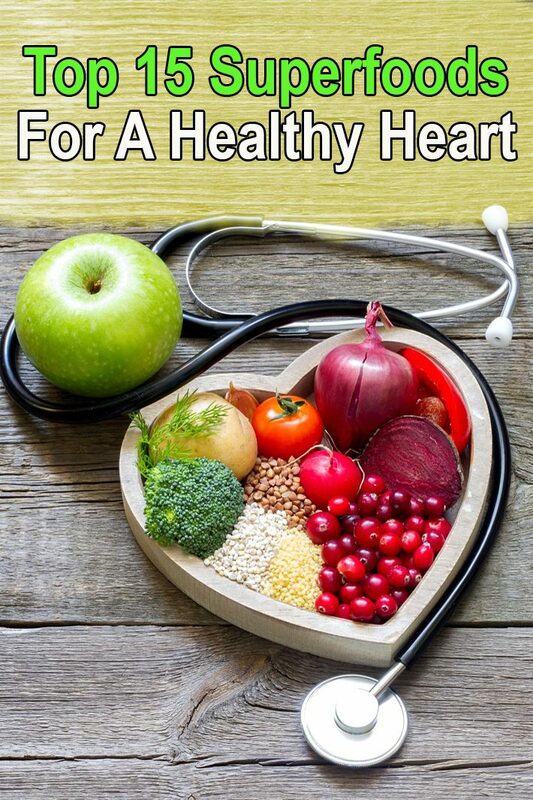 It has been seen that seventy percent of the heart diseases are preventable if one makes the right choice in food. Not only will your heart stay healthy by eating the right food, the risk for atherosclerosis or the hardening and narrowing of the arteries is reduced appreciably which usually leads to strokes and heart attacks. A diet which is healthy for the heart is usually rich in lean protein, fruits, vegetables, grains and low in unhealthy fats, cholesterol and sodium. 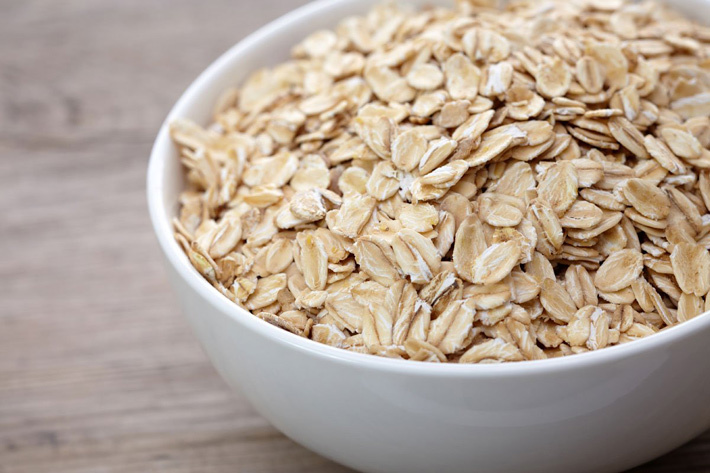 Oatmeal possesses many beneficial properties that make it a heart healthy choice for breakfast. Such a meal for breakfast keeps one feeling full for a longer period of time than other items. When fruits are added to it the nutrition value of the meal increases. Black beans offer many useful nutrition which makes it good for the heart. 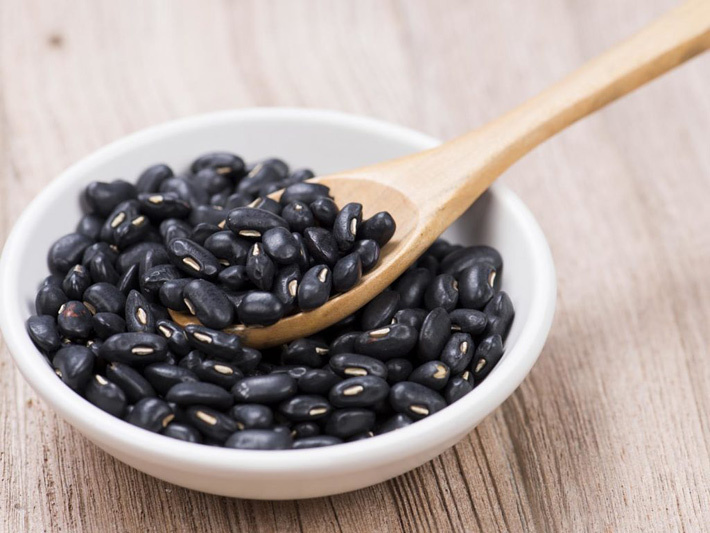 One or more servings of black beans is recommended by the health experts especially for those at risk of developing heart disease or those having already suffered from heart ailments. One can consume black beans prepared as part of a gravy dish item or even in the boiled form as a side dish. It can be added to soups or salads as well. Did you know that red wine is good for the heart? While you might be told to abstain from drinks beyond a certain level, one alcoholic beverage that offers beneficial properties is red wine. It is advisable that a glass of red wine can be drunk each day but not more. Again, if one is on certain medications like aspirin and others, it is advisable that red wine is abstained from. 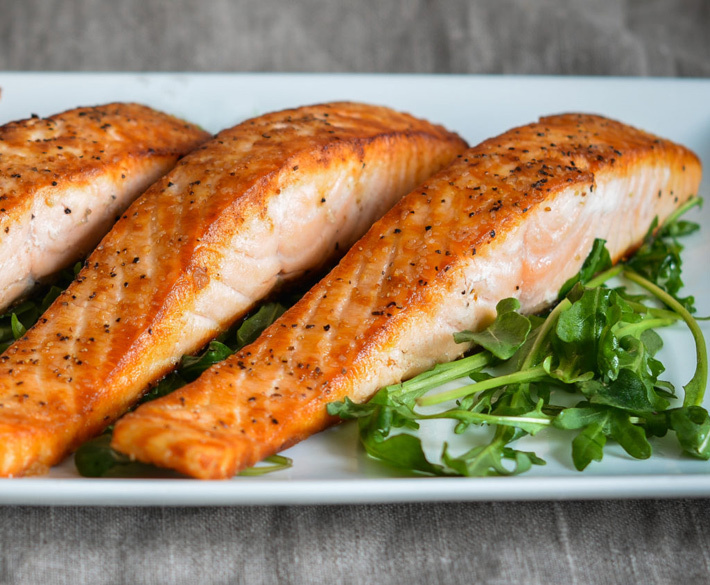 Among the fishes that one can consume, salmon is said to be great for the heart. A serving of salmon or two per week can help to reduce the risk of dying from heart attack by about one third. The fish can be enjoyed in grilled or baked form along with pasta, rice, salads or soups. 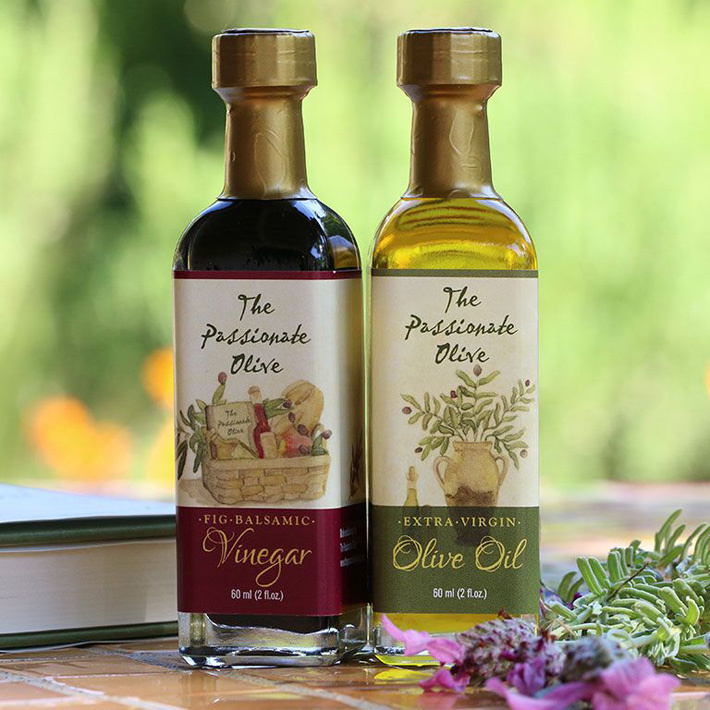 Extra virgin oil of the olives is made from the first press of olives. It offers many benefits for the heart. The oil can be used as a medium for cooking, in salads as well as with bread. 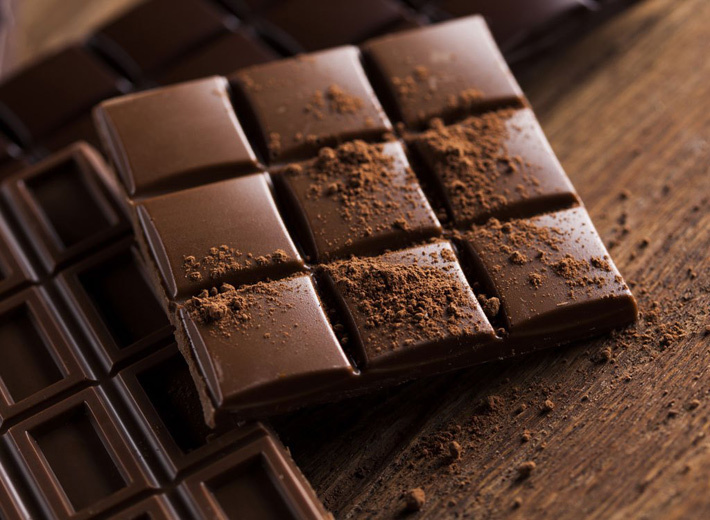 If you have a sweet tooth that is constrained due to food restrictions you could still indulge in dark chocolate regularly. It is thus okay to indulge in dark chocolate and have a small piece every day. 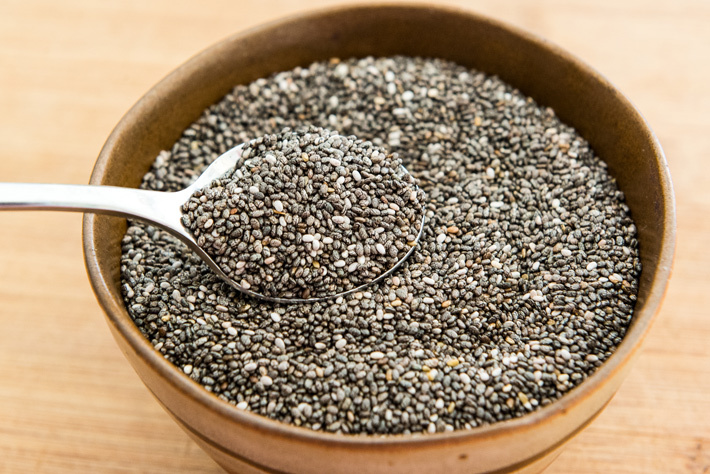 Such seeds offer many nutritional benefits as well as minimal calories. In such ways one can increase this beneficial food item in their daily diet. 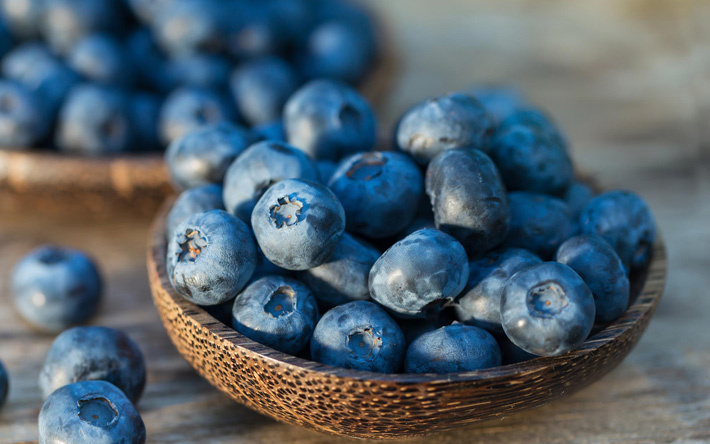 Blueberries have many beneficial properties that help one to maintain a healthy heart. Other berries like raspberries, cranberries and strawberries have similar nutrients that are good for the heart as well. 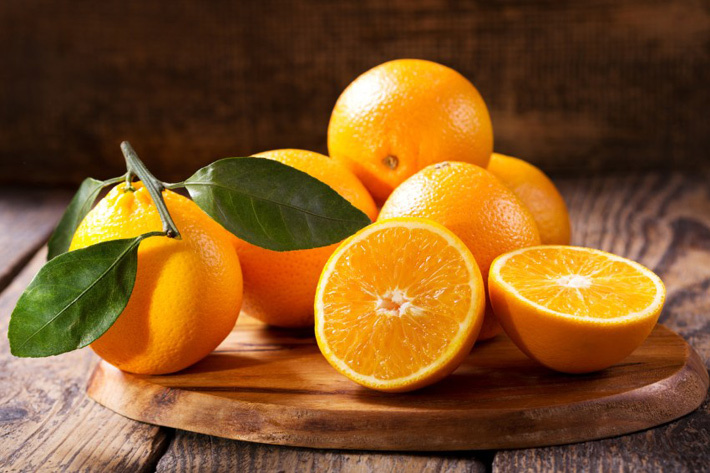 Among the fruits, oranges are known to be good for the heart. One can eat it like a fruit or drink the juice as well. One can increase its nutritional value by using cinnamon or lime juice along with it. This nut has healthy fats and other nutrients which are good for the heart. 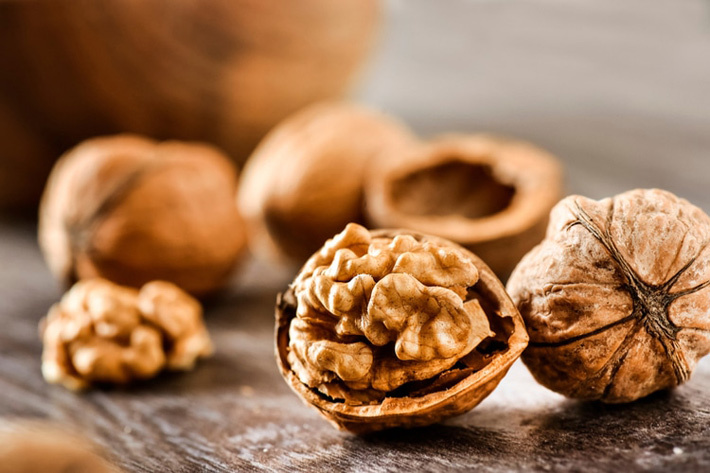 Walnuts added to cakes, muffins, cookies, pastas and salads are different ways that one can enjoy this nut and its benefits. Whole grain is the entire kernel whereas refined grains are milled. When the germ and the bran are removed that also leads to certain beneficial nutrients being removed. 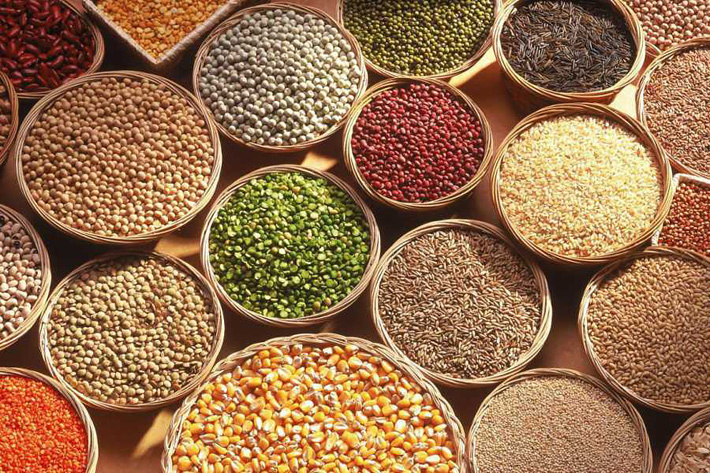 The fiber rich whole grains help to reduce cholesterol levels and the risk of heart troubles. 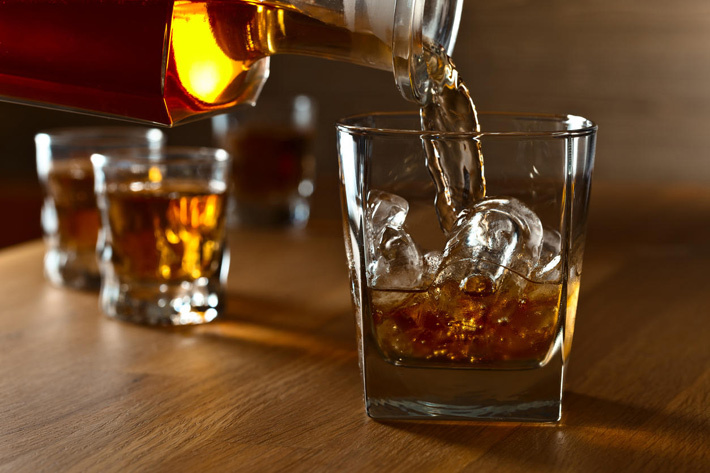 Drinking in moderation can be good for the heart. However, one should exercise moderation when drinking. Only two pegs for men are healthy while for women only one. 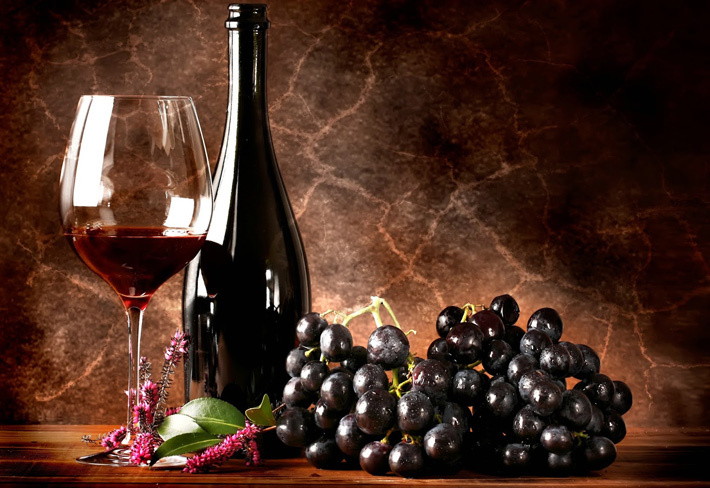 Red wine is the most beneficial among all other alcoholic beverages. 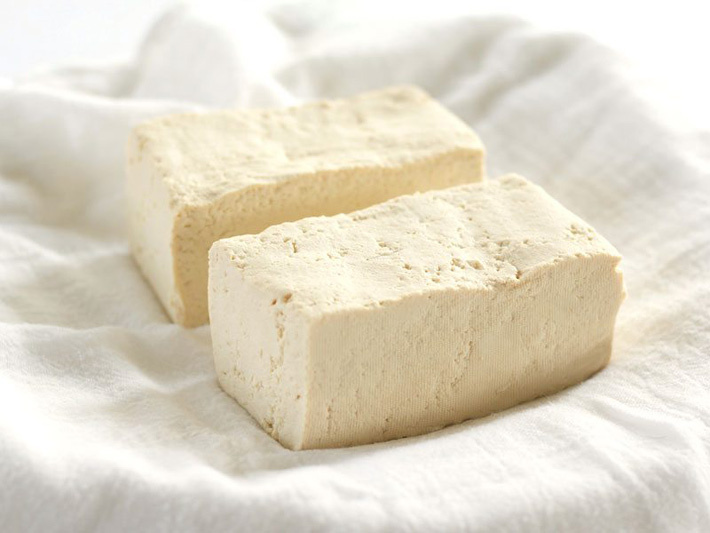 If you are avoiding animal meat you could try to use tofu. This could be added to your meal to provide the following benefits. One can enjoy the flavor by slicing it thin and marinating or grilling it. Made out of soy, it is a great way to increase the protein levels in the food. 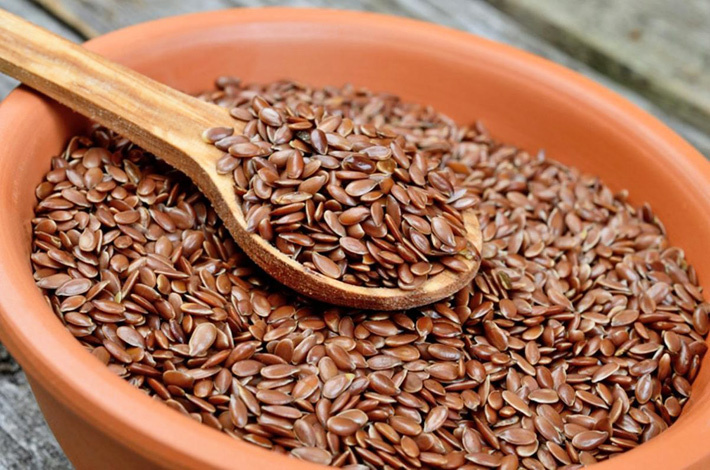 These seeds can be added to different meals for added nutritional benefits. These seeds can be added to cereals, cookies, salads and muffins. 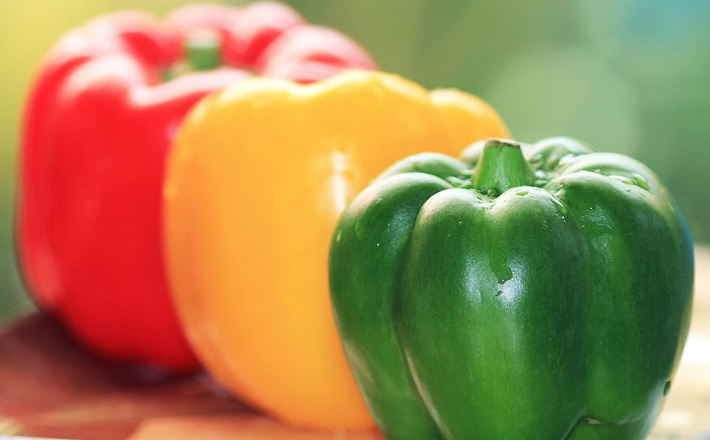 Peppers of the different varieties such as bell peppers of the red, yellow and green variety are good for the heart. 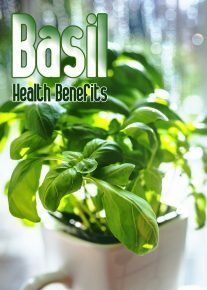 • It contains vitamins and minerals like B-complex, potassium and folate. Peppers can be added to every meal in the boiled, sautéed or cooked form as well as in salads in the raw form to enjoy their nutritional benefits. Do you think that heart diseases herald the end of indulgences in food? 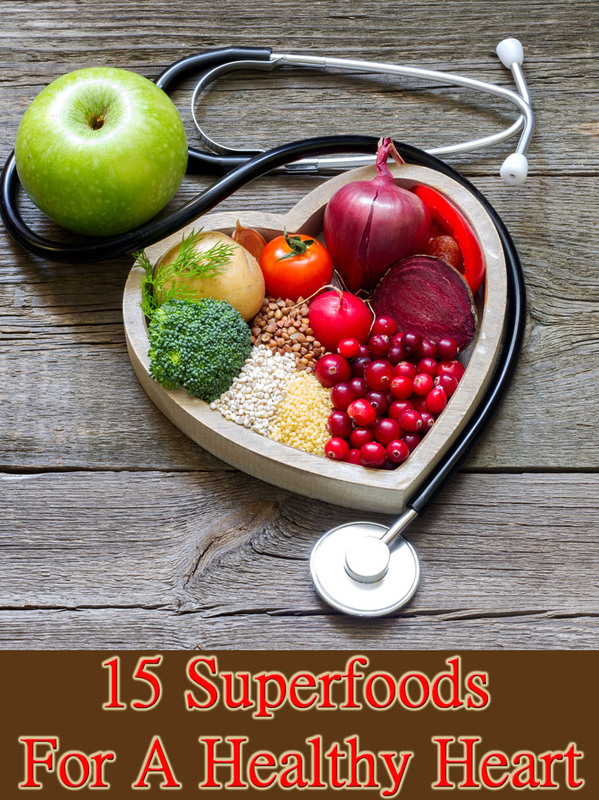 With the knowledge of the super foods for the heart listed above, you can make healthy menus and recipes which will spice up your life as well as keep your heart health in check. It is also imperative to couple such diets with an active lifestyle. Going for walks everyday and doing household chores will keep you fit and active.